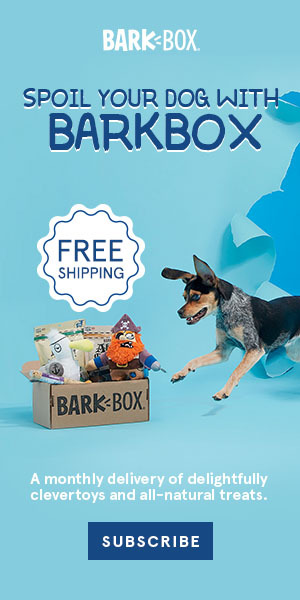 Up to 20% Off Dog Food at Petco.com! Even the best, most loving dog parents experience financial setbacks. Occasionally, these setbacks mean cutting corners and downgrading food brands…the little things that add up to the big things. Occasionally, however, these setbacks mean having to turn somewhere for help. But where do you go? 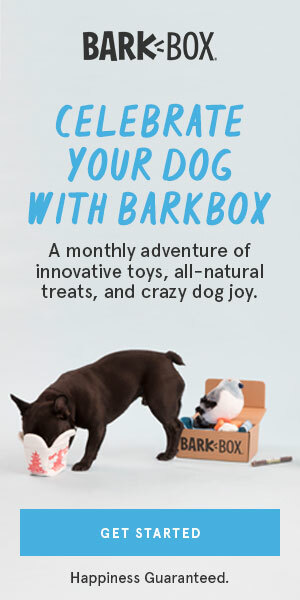 When you are facing a financial crisis and you’re doing everything you can to keep your dog by your side, where do you go? Well, the answer depends on what your crisis is. Are you in need of medications for your fur-kid? Are you in need of dog food? 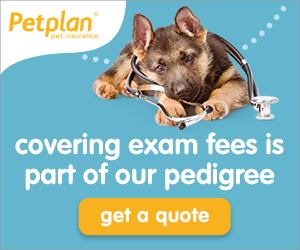 Does your dog need vet care? Using credit cards is an option if you have credit to use, but the chances are that if you are in a real financial crisis, then you have already used that credit line on rent, food, or medications. Care Credit might be an option if you haven’t already exhausted all of your credit lines trying to keep your head above water. But what about if your credit is already maxed out? If you get declined for a Care Credit account? What do you do then? Again, the answer depends upon what you are in need of. 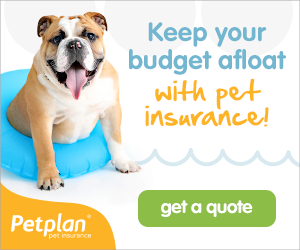 Try talking to your veterinarian about a payment plan. Not all vets can or will do this, so don’t get your hopes up. Ask your vet if there is something you can do in return for their service – cleaning kennels or answering phones, etc. Consider calling other local vets for prices, less prestigious areas will offer more affordable care. Research local low-cost vaccination clinics or spay and neuter options if this is your need. Contact your local shelters and talk to them about your needs. They are often willing to help or provide resources to avoid having more dogs left on their doorstep. Contact local rescue organizations to see if they can help you or refer you to an affordable solution. If you have a handicapped pet, consider reaching out to the Handicapped Pets website. Consider holding a yard sale, visiting a pawnshop, selling on Craigslist, or selling on local Facebook groups to make extra cash. Try picking up some odd jobs for extra cash – offer to shovel snow or mow laws in your neighborhood. Look in to a crowdfunding option – websites like Youcaring.com are a good way to ask others to help you afford your pet’s medical needs. 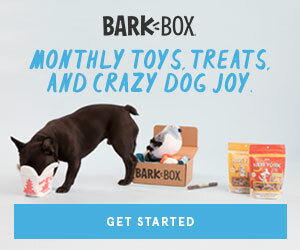 Also look in to Blind Dog Rescue’s list of links! Again, try talking to your vet about payment plans or bartering services. Contact the manufacturer of the medication and ask if they offer a discount plan or service for those in need of financial assistance. Talk to your vet about generic alternatives to your pet’s medications or alternative more affordable medications. Look in to crowdfunding options again. Try looking in to assistance resources listed on Red Rover’s site. Contact local shelters and rescue organizations and explain your situation, they may be able to help with donations. Look in to Pet Food Stamps. Find a local pet food bank at the Save Our Pets website. Check this Google Map for a local Pet Food Bank. Look through pet food banks at the Love Your Pet Expo site. Look through the pet food banks listed at One Tail at a Time. Look through the Pets Are Like Family pet pantry resource page.